"This Mother’s Day kicks off the start of an important week not just for moms, but for women everywhere. The 17th annual National Women’s Health Weektakes place May 8-May 14." 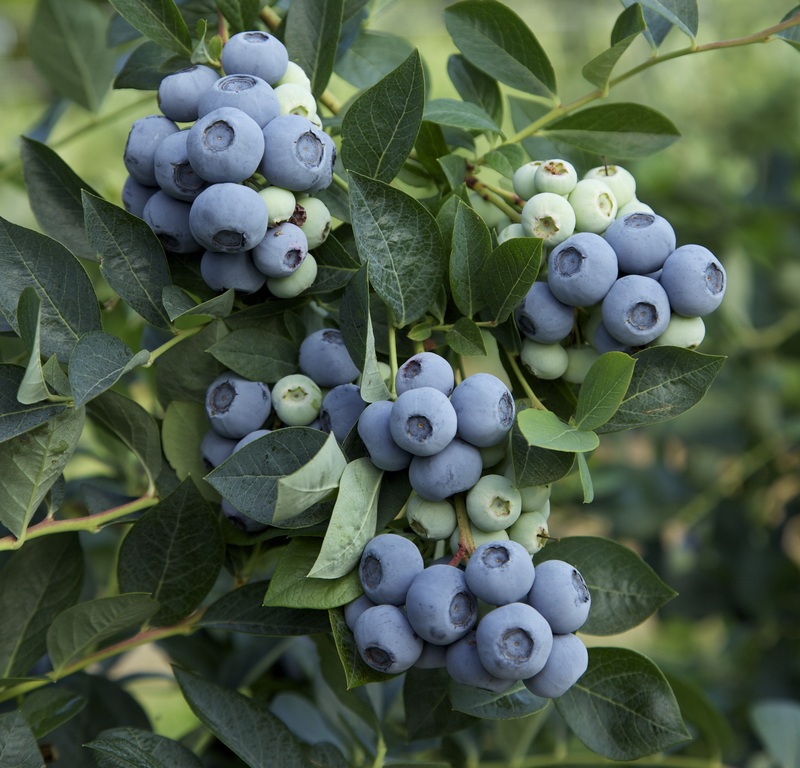 And what better way to celebrate, than by incorporating blueberries into a nutritious diet for a healthier you? From PRWeb, READ MORE about how you can make a posiitve impact on your wellness with delicious blueberries. Don't forget to pamper mom! 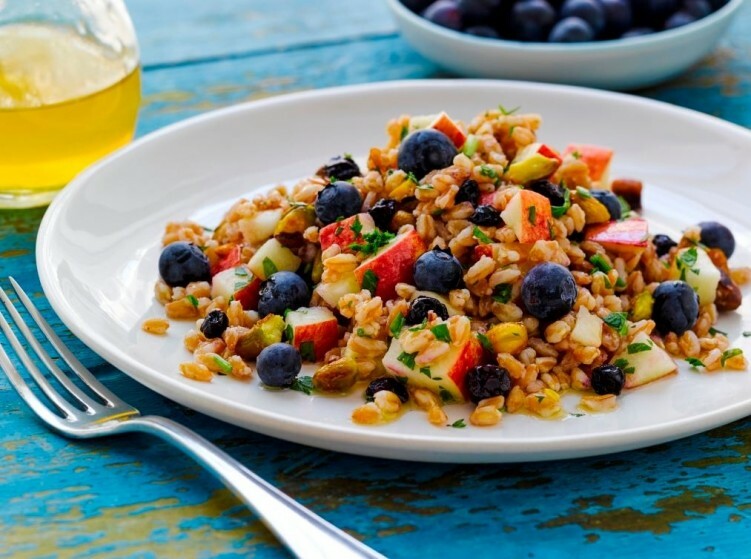 Serve up this savory Freekah and Blueberry Salad from the USHBC for hearty dish that is sure to satify.